California native and Solvang resident, Chef David Cecchini combines fresh ingredients with diverse influences and years of experience to offer rustic Italian Cuisine in the heart of Santa Barbara Wine Country. CECCO is located in downtown Solvang at 475 1st Street. The food is Italian in spirit, using local and seasonal ingredients.The menu features Neapolitan inspired, thin crust pizzas baked in an Italian wood burning brick oven with two daily-changing special pies and a “piatto del giorno” from the oven. 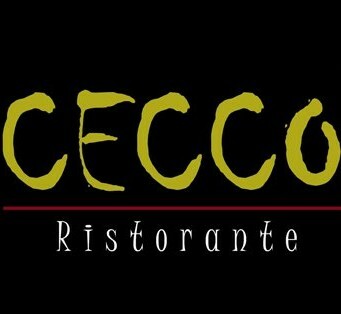 CECCO’S menu is country casual and friendly, featuring hand made fresh pasta, salumi, salads, grilled meats and seafood. Local wines served by the bottle, glass and quartino are some of CECCO’S other tasteful offerings.